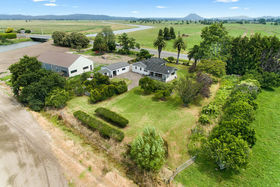 Here's your opportunity to live in the country and be close to the Thornton River and Beach with this tidy lifestyle property, on 0.2190 hectares or about 0.5 of an acre. 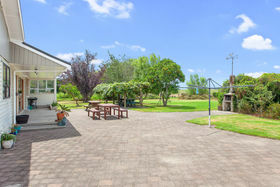 The home faces north, away from the road, and looks out onto a private and sunny outdoor living space, which is sheltered by established gardens and fruit trees. 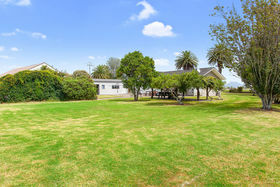 There is plenty of room to park the boat or caravan. 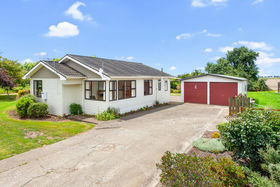 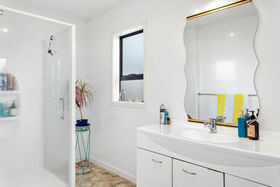 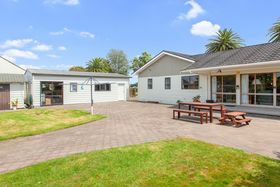 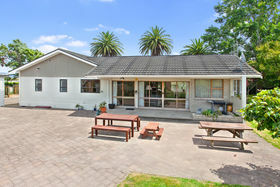 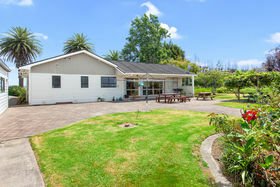 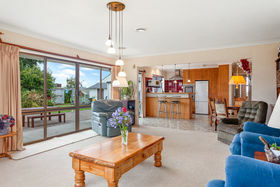 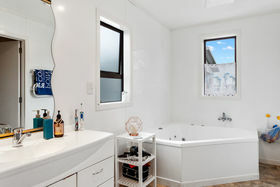 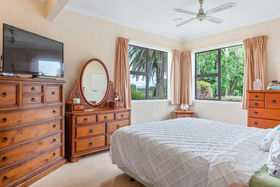 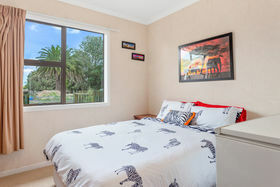 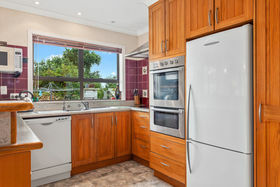 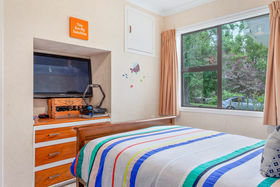 There are three bedrooms, a study, modern rimu kitchen, bathroom with spa bath and separate toilet and a double garage. 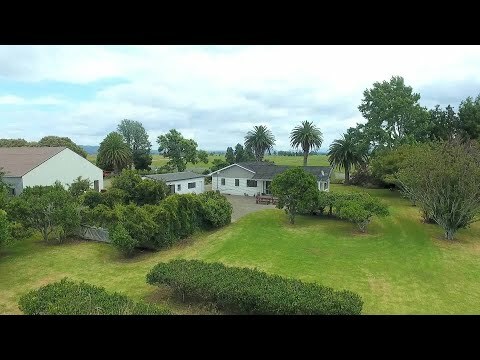 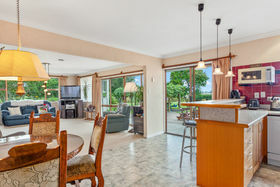 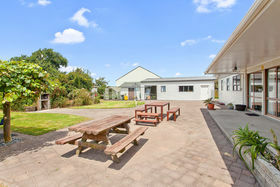 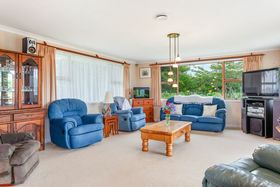 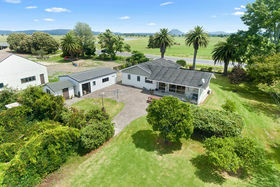 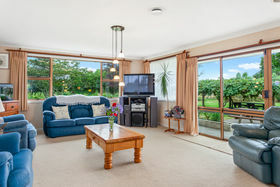 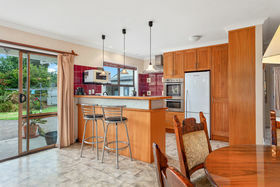 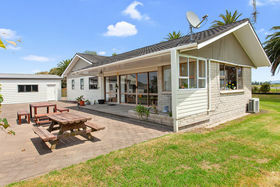 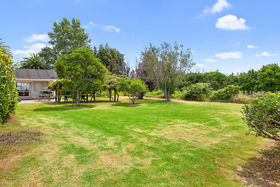 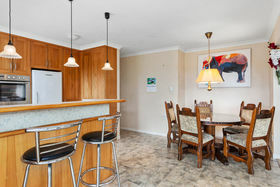 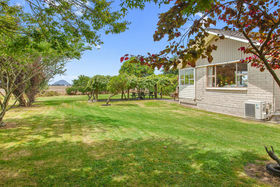 Centrally positioned to Whakatane, Matata and Edgecumbe. 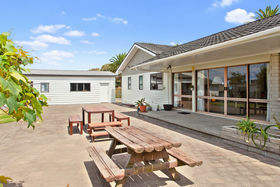 Popular Thornton School is only 1.0km away and the Thornton boat ramp and beach is 2.4km down the road. 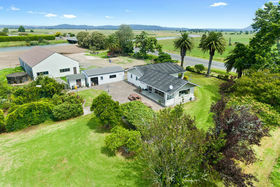 Take up this opportunity for central country living.